Travelling to the far reaches of the world to find lost masters and forgotten systems of martial arts; reviving the sometimes abandoned techniques and philosophies of a subculture of warriors; immersing himself deep into the cultural and linguistic setting of his fight training. These are only a couple of the things that get Antonio Graceffo up every morning. This book is an adaptation of an interview with Antonio Graceffo, martial arts writer, adventurer, fighter and anthropologist living in Asia. 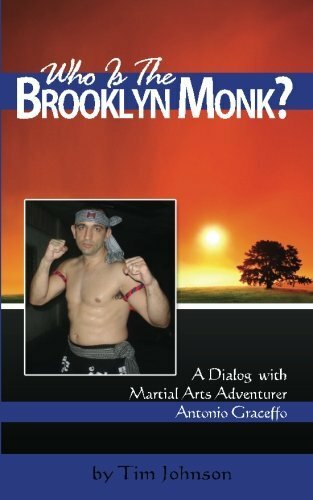 Antonio writes regular articles for Black Belt magazine and has published several books of his adventures including The Monk from Brooklyn and Warrior Odyssey. 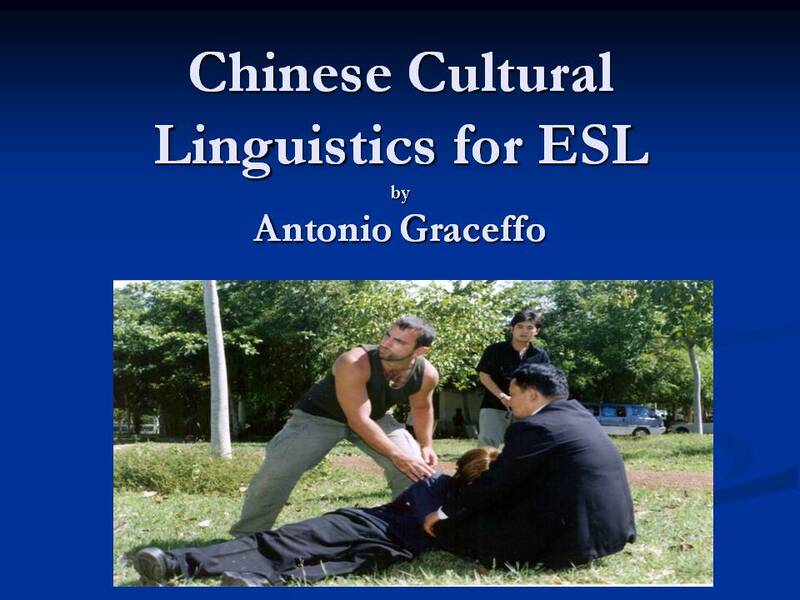 The first in a series of informative videos, by Antonio Graceffo, exploring cultural and linguistic aspects of the Chinese language which differ from English and which could impede Chinese speakers who are learning English or English speakers who are learning Chinese. These videos are targeted at both language teachers and language learners in the hopes of helping them to predict where the difficulties lie, and to understand where they come from. 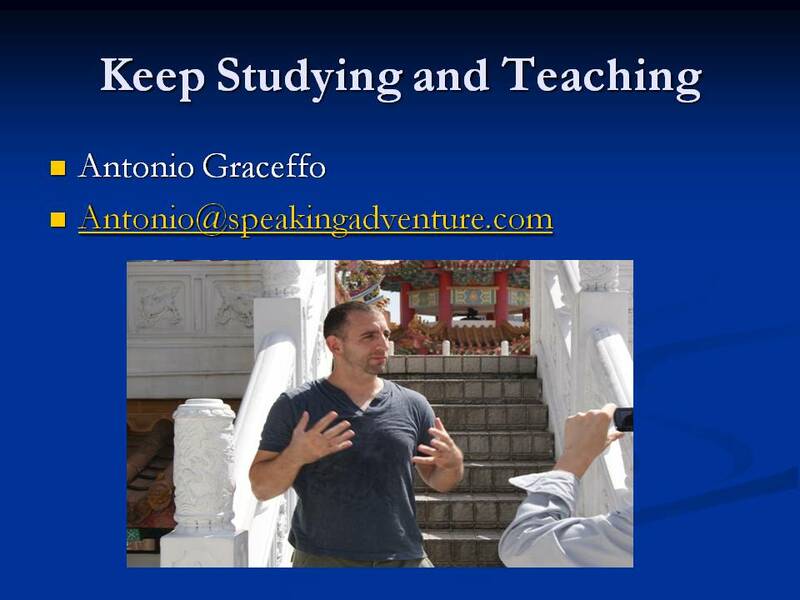 Antonio Graceffo is currently a lecturer at Shanghai University, Shanghai, China: He holds a BA in foreign languages and English from Tennessee State University, he studied applied linguistics at University of Mainz, Germersheim Germany, he holds a Diplom Licenciate in TESOL from Trinity College, University of London and is the author of seven books on Asian culture. 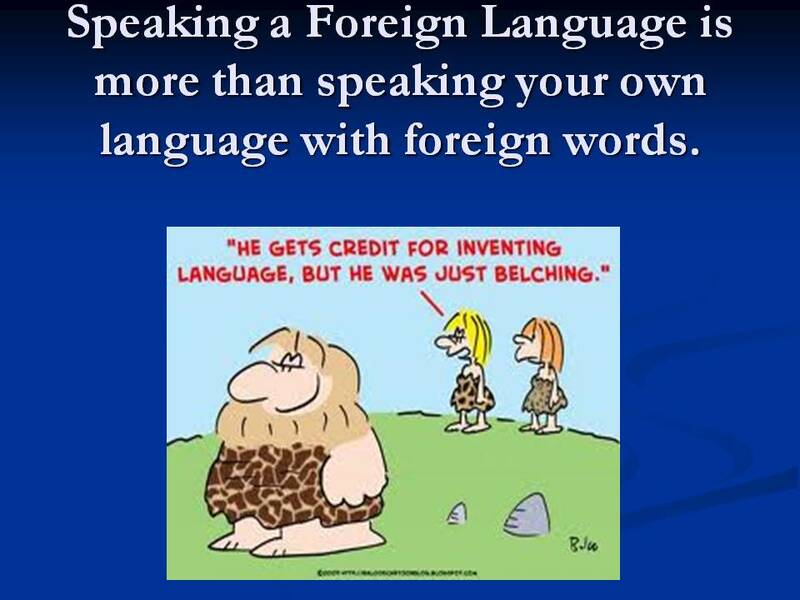 He is a lifelong language student and speaks 9 languages. At the time of this writing, he was preparing for the HSK national Chinese language exam.